How Far is Yuvraj Bonzer Lilac? Yuvraj Bonzer Lilac is a residential development at Kharghar, Navi Mumbai. 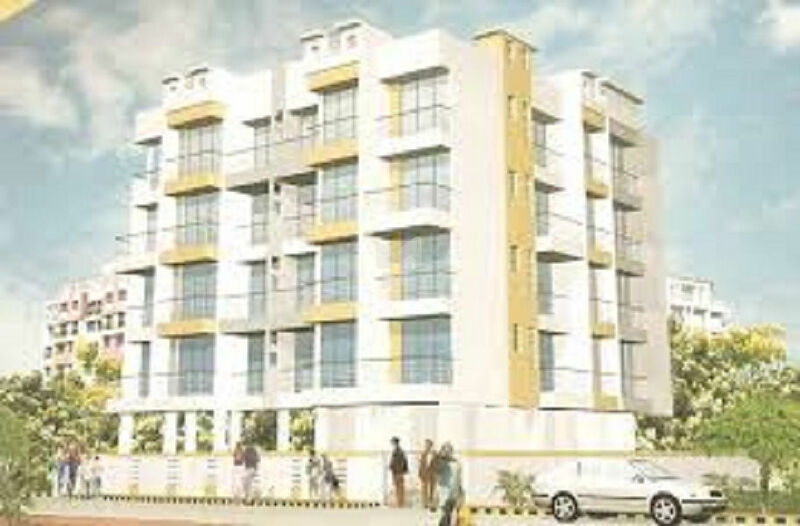 This is one of the constructed projects of Yuvraj Developers. It has a thoughtful design and is well equipped with all the modern day amenities as well as basic facilities.